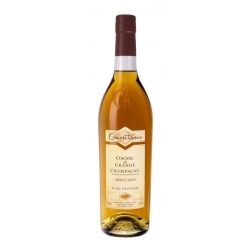 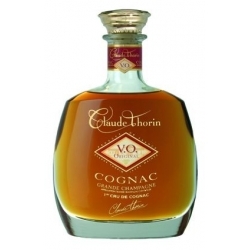 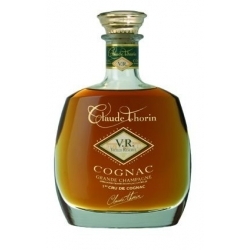 Heritage Cognac Claude Thorin : A blend of the oldest Andre THORIN cognacs. Great finesse, complex with intense rancio, notes of crystallised fruits, orange, dried fruits, tobacco and spices. It develops exceptional length in the mouth with a remarkable suppleness. 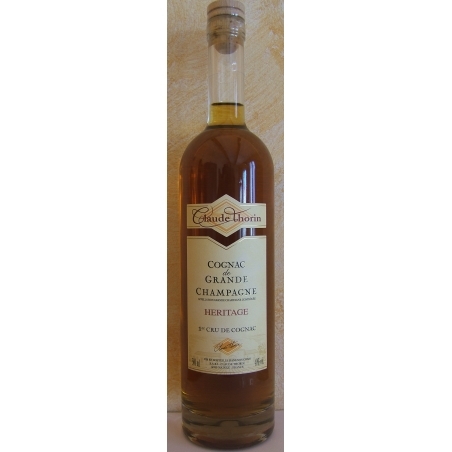 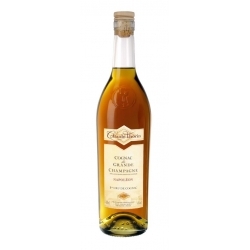 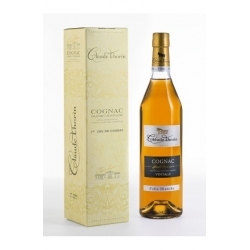 Seduction VS Cognac Claude Thorin : Develops notes of fresh fruits, delicate, intense and mellow.